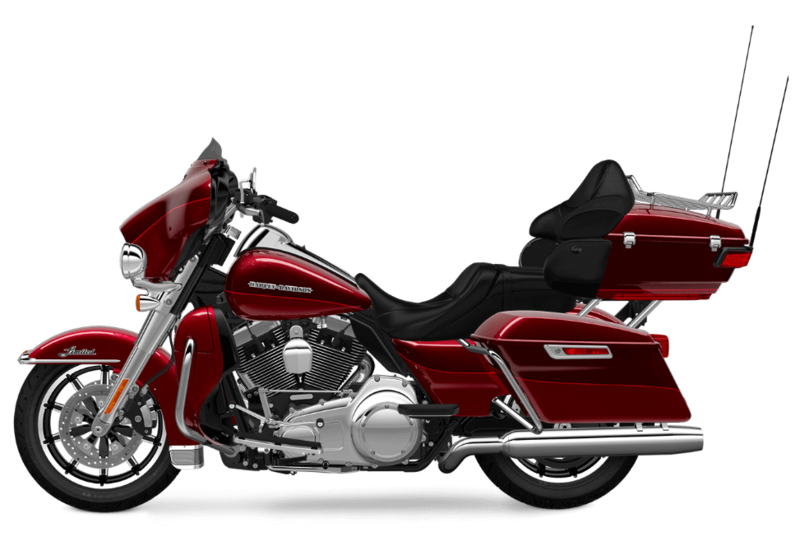 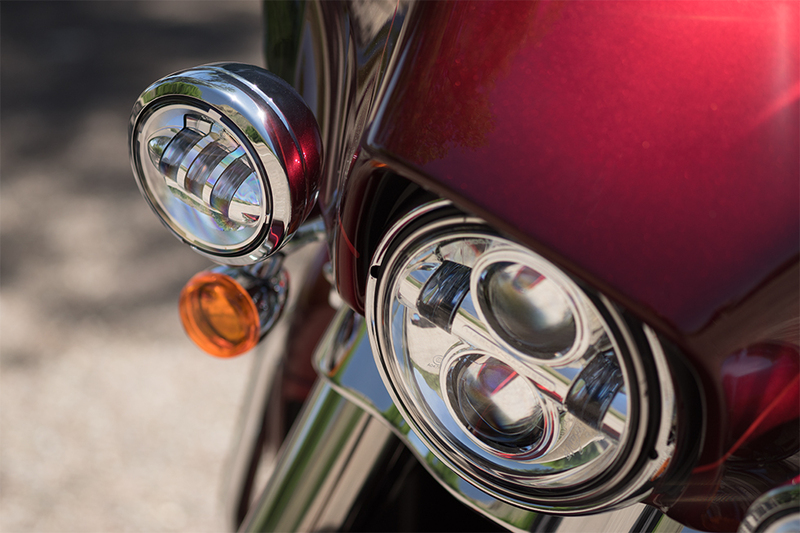 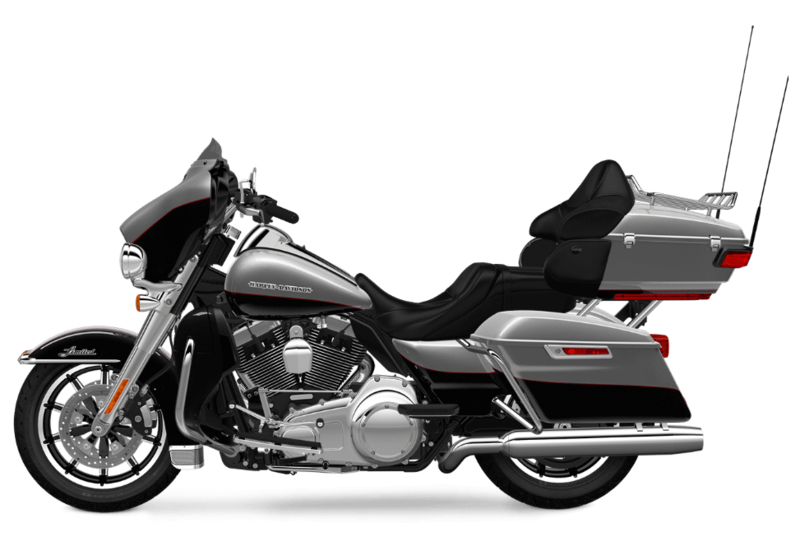 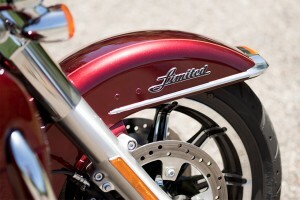 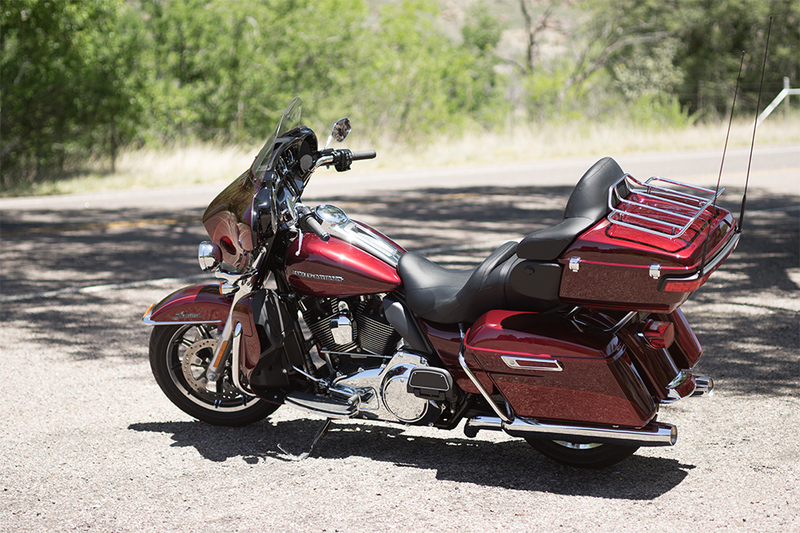 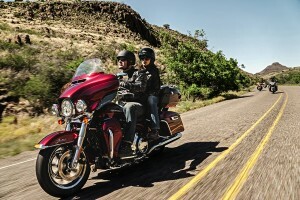 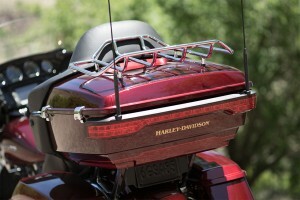 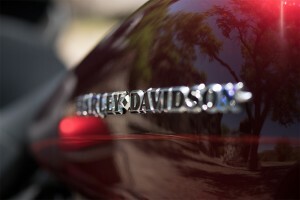 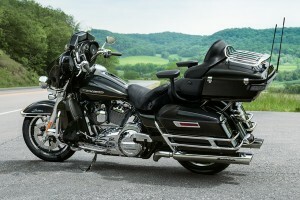 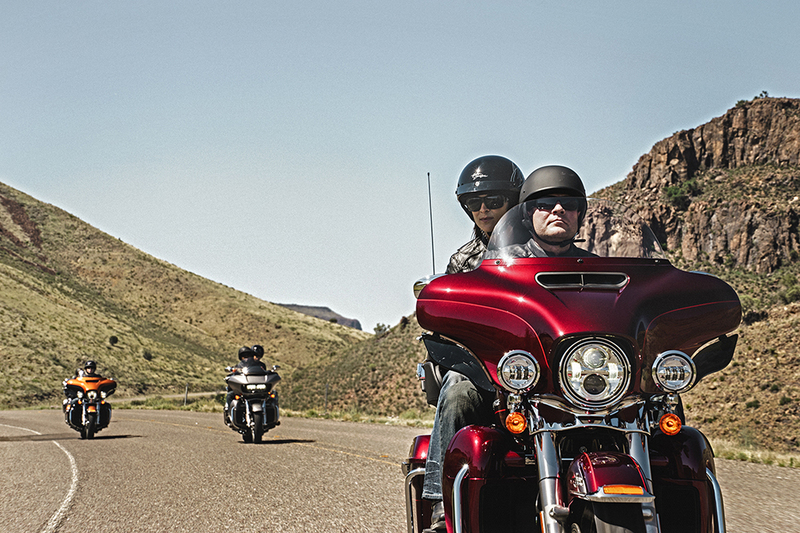 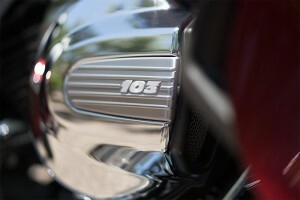 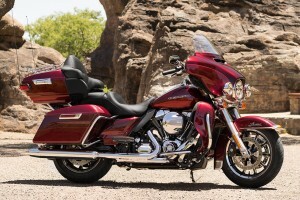 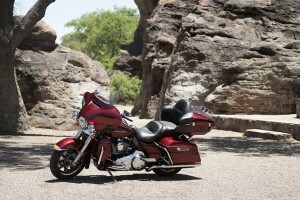 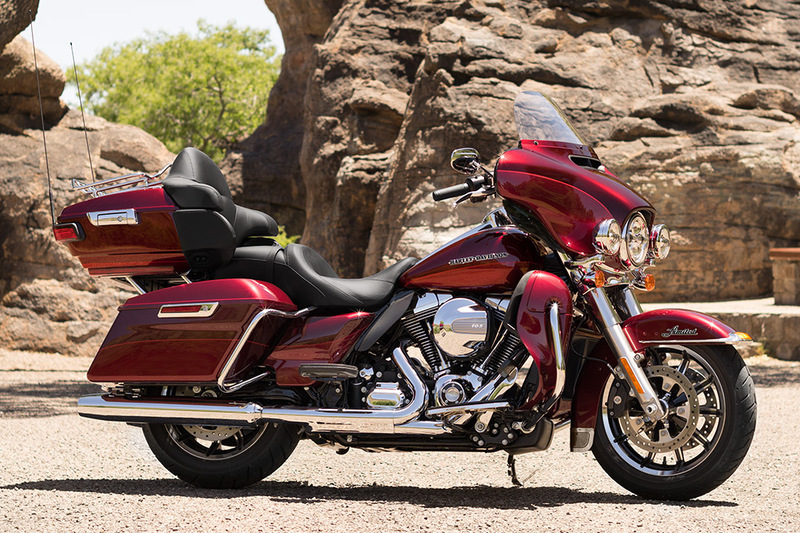 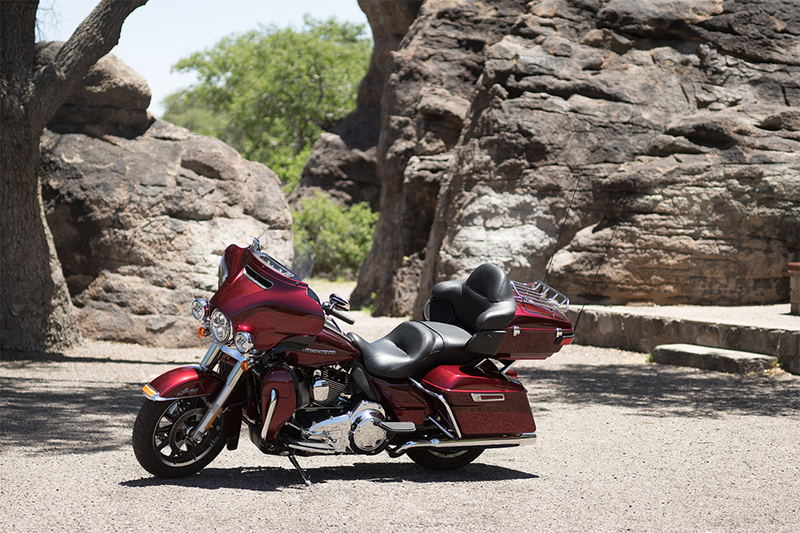 One of the most popular bikes in the Harley-Davidson® Touring Lineup is the Ultra Limited. The Ultra Limited is available at Avalanche Harley-Davidson® right now, so come take it for a test ride today. 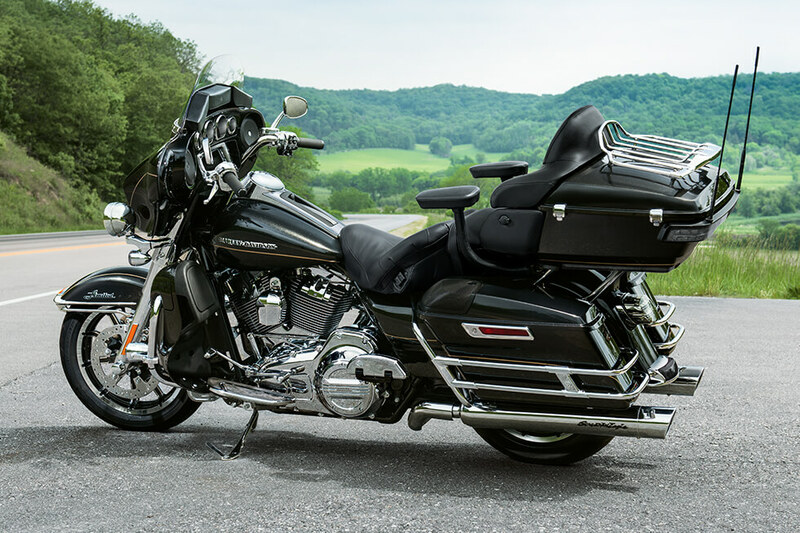 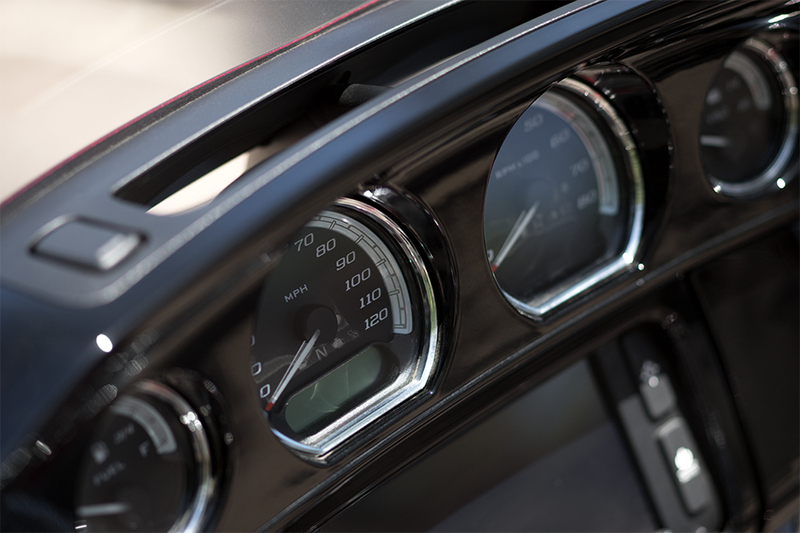 You can find out all the details about the Ultra Limited, the perfect choice for Rockies and the roads of Denver, Colorado.